Mod Squad, can you sticky this? Hey everyone, I may be alone here, but as this forum gains popularity I'm having a hard time keeping track of who is from where. I started this thread so we can all introduce ourselves and so new members can make their presence known. I suggest a standard format so everything is organized... since it fits the stereotype. A Redline a day keeps the carbon away. I started as a freshman so this will be my 4th yr.
Work for the DOD doing Counter IED development for the Marine Corps. I was on the team from 04-09, Team Manager for 06-08. -Team first competed in '77 in the second year of competition and has, to my knowledge, fielded a team every year since then. -I joined December 06. I was a team co-captain for 2010 and I'm the design captain for 2011. This will be my last year on the team. I study Electro-Optics/Lasers at Monroe Community College, one of a handful of community colleges in Baja SAE with a top 50 showing each year. 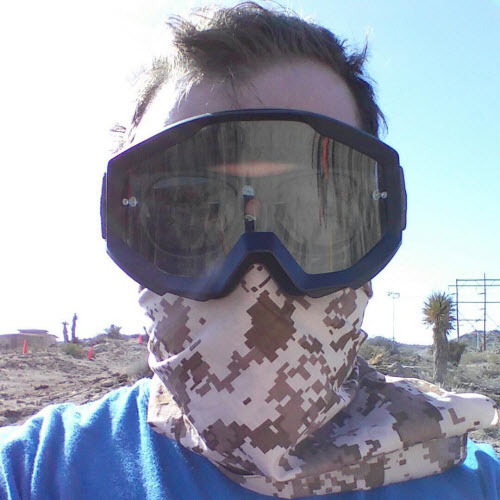 I'm a mechanical engineering grad from University at Buffalo where I studied for 4.5 years. UB established UB Motorsports in 1984 but I had no affiliation with them while there. At MCC, we've been developing the program for 10 years now. I've been on the team for 2 years and designed mostly. Co-captain for 1 year, captain now till I'm completely corrupted. Been on the team since 2007 but been around the team since 2001 (I think I'm the only person to drive every car since then). Team captain since last year. I think we've done Baja since 1978, but didn't start turning into an annual thing since late 90's. I somehow ended up killing all my free time with Baja despite being in a nearly unrelated major. Oldest proof of Baja I saw was late 70's with no gaps I know of. Work at Viewpoint Systems Inc.
University of Wisconsin Stout 2009 - 2014? Stout started Baja back in the late 90's, As far as I know we have competed every year except 08 or 09 because they missed registration. We have hosted our own invitational for the past 9 years, if you are interested in coming shoot me and at lydeenm@my.uwstout.edu. This is my second year on the team, I have been the Event Coordinator for the past 2 years and this year I am the secretary. 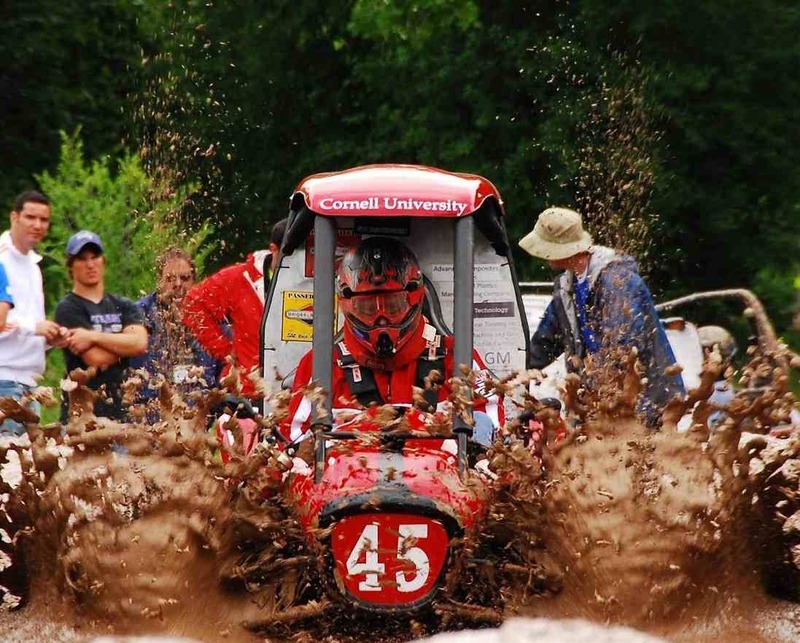 The Cornell team existed back in the 80s and then turned into one of the first formula teams. The modern incarnation of the team started from scratch back in 2004. I got to be part of the rise of the team from barely finishing anything to winning Rochester last year. Its not your aptitude but you attitude that determines your altitude. Baja started 5 years ago. Pittstate has done baja since 86?? CPP has done baja since around 79 or 80 and ive stumbled across some old plaques with the first car on it. 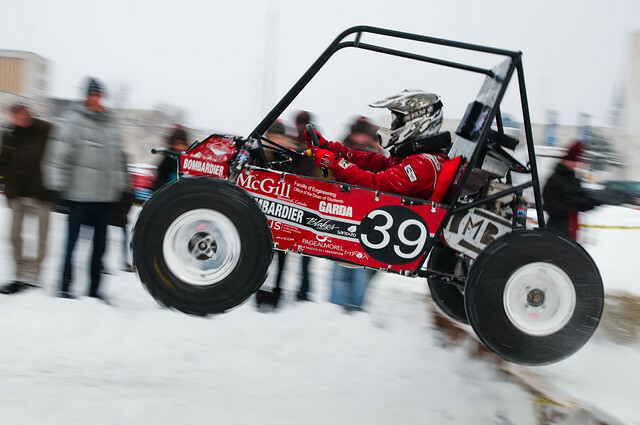 -MSOE has done Baja since before I was even born, I'm not sure when we started. 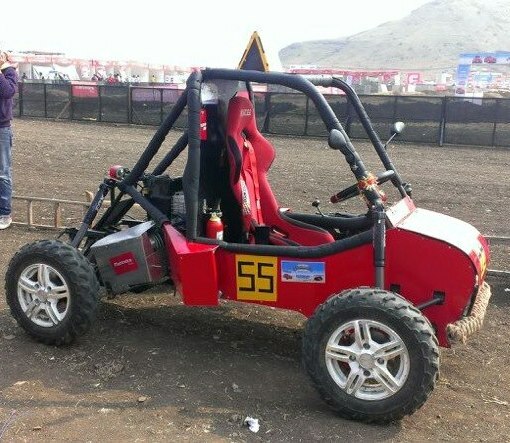 -This was my first, and unfortunately my last year doing Baja. 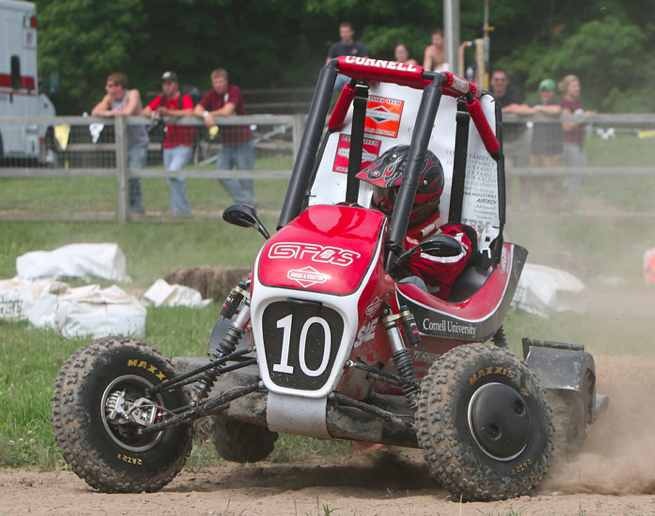 CWRU Baja (aka Bingham's Best Brand) just rounded out our 10th year of competitions. This is now my 3rd year as a member of the team but 5th year associated with it (long story). I'm co-captain for the 2012 season. Unfortunately not yet. 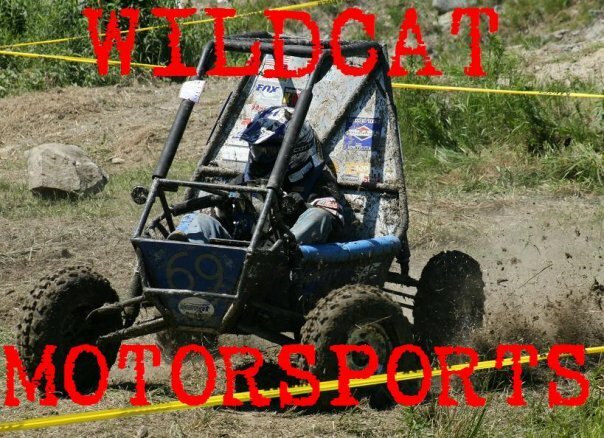 But my team is hoping to enter Baja SAE from 2012. From 2012 we'd be a part of the baja community. Might as well introduce myself even though I've been posting for a while. Never too late. The modern team has been around since 99ish. We were around in the early days too and even hosted a race, but I'm not sure of the details. This is my fourth year. They've finally stopped calling me rookie. Well, mostly . . . I have been posting on here for a little while and have been reading for the past couple years, so I figure I may as well introduce myself to the rest of you. I designed the body panels among other things for the 08-10 cars that attracted quite the paparazzi and was Captain last year. It's been an unbelievable ride from the disaster of Montreal my freshman year to winning in Rochester and establishing ourselves as a successful program with 4 straight top 10 finishes now. Ive been on here for a while, but didnt notice this thread until now. Im bored at work so...Hey. 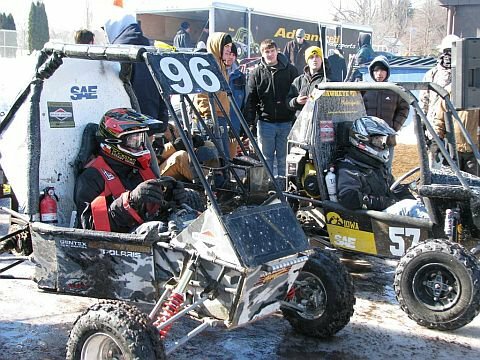 A long time... Auburn was one of the teams at the first baja event. So, I have made a number of posts under our team account (offroadillini), but it's time to pass that on to the next sucker, and I just can't stop reading and posting. Our modern team has been around since 1995-1996, I am unsure of our participation in the early years, as I have heard rumors, but have seen no evidence. I've had 4 years on the team, 1 year as captain, and now moving onto a role as an adviser (or something TBD). 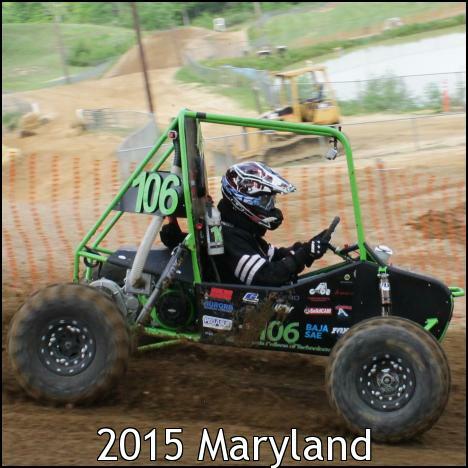 Stout has been doing baja since 96, first competition was 97. Has been one of the lead designers since 09 - I started in 08 -, was vice president and president for 2011. We have trophies and pictures dating back to the early 80's, but didn't get really serious until the mid-late nineties. I was on the team for all 5 years, and was the team treasurer 2007-2009, underclass car co-lead 2006-2009 and team/design lead 2010. Cégep de Drummondville (2008-2011)(equivalent of community college)/Begin at Université de Sherbrooke this autumn. 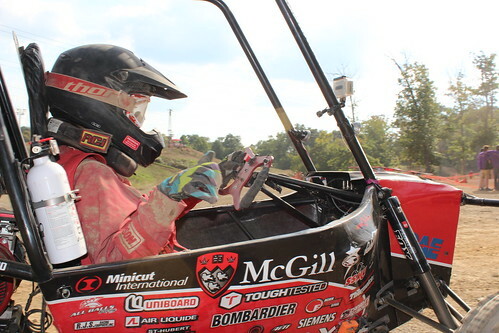 McGill Started Baja in '84, although there have been some missed seasons since then. Looking forward to learning loads again this year! 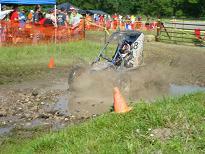 Baja participation has been on and off, but this will be the second consecutive year. zero years on baja, total noob! I have been involved with the team for the past 3 years, last 2 as team captain. Its been a great experience so far and I am looking forward to another year of baja! 0 years so far, this will be my first. I love off road and had to join when I heard about it. I think it will be a lot of fun.